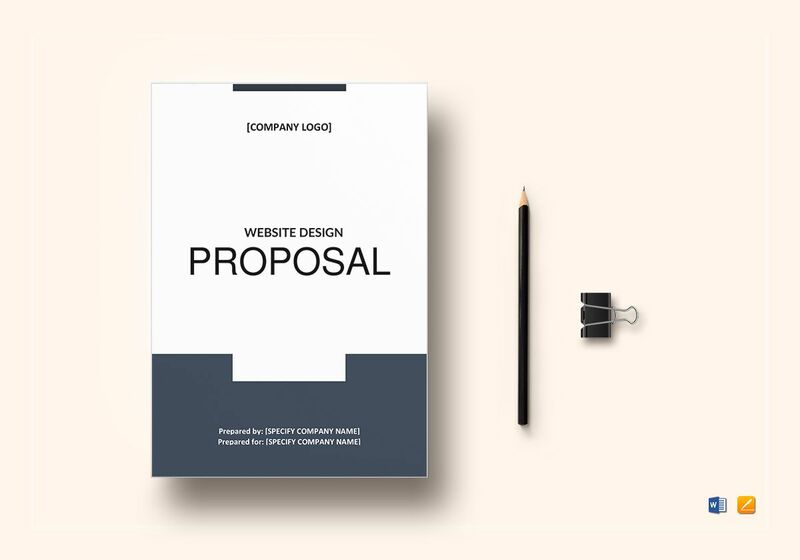 Ensure that all the necessary details are covered with the help of this website design proposal template. 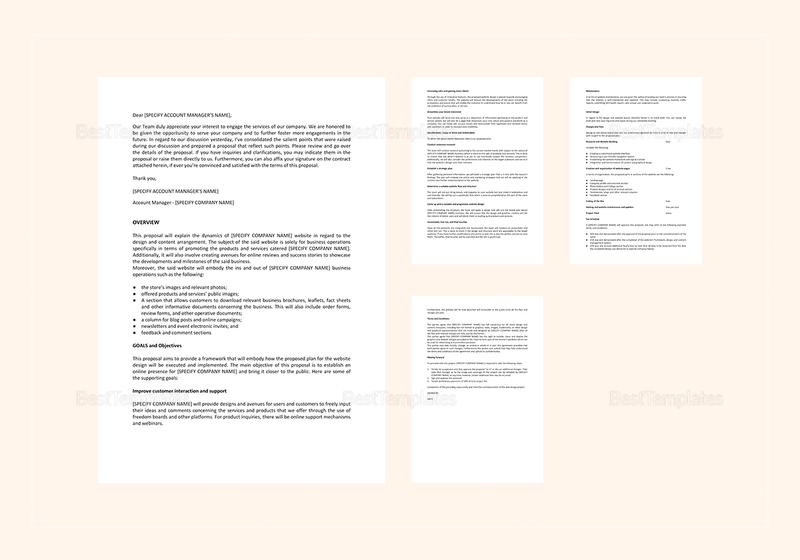 With six pages worth of details already outlined for your perusal, there is no need to worry about covering all your bases. 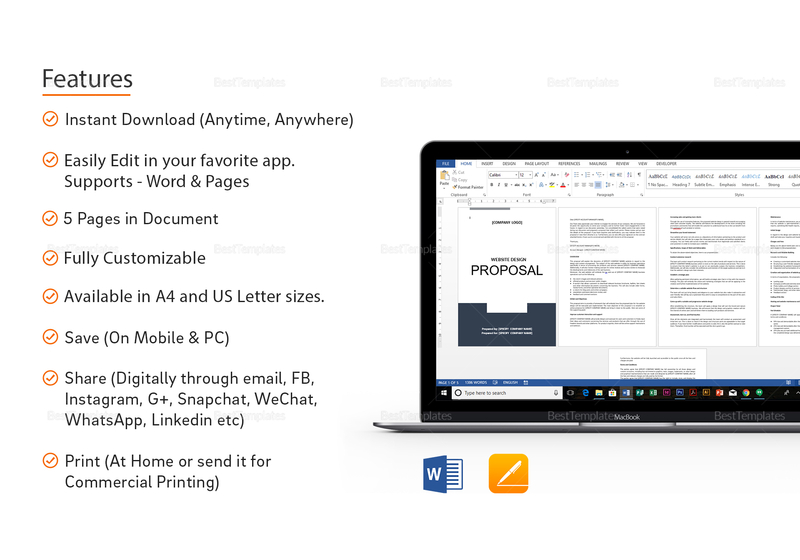 Simply download the file, edit as you see fit, then print to share with your client.